Jake holds a Master’s in Sports Science and a Bachelor’s in Exercise Science. 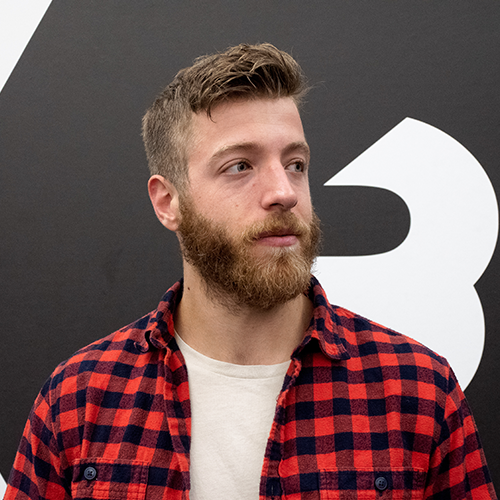 Currently, Jake serves as the Fitness and Training Editor at BarBend. He’s a Certified Strength and Conditioning Specialist (CSCS) and has spoken at state conferences on the topics of writing in the fitness industry and building a brand. As of right now, Jake has published over 1,200 articles related to strength athletes and sports. Articles about powerlifting concepts, advanced strength & conditioning methods, and topics that sit atop a strong science foundation are Jake’s bread-and-butter. Prior to BarBend, Jake worked for two years as a strength and conditioning coach for hockey and lacrosse players, and a personal trainer the three years before that, and most recently he was the content writer at The Vitamin Shoppe’s corporate office. The Best Cross Training Shoes 2019 I Reviewed — For Runners, Lifters, and More. Adidas Powerlift 4 Review — Best Version Yet? What Equipment Is In the BarBend Gym?